By H. Van Ormer. 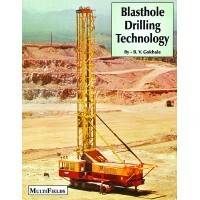 A series of articles covering blast hole drilling, deep well drilling and shallow d..
By B.V. Gokhale. 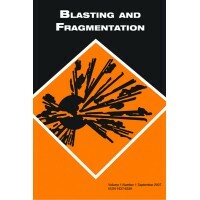 Comprehensively covers rotary and rotary percussion blasthole drilling. 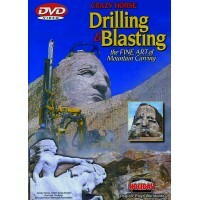 The six sec..
Watch and learn step-by-step as the mountain workers measure, drill, blast, bulldoze and carve the w..
By Geomining Tech. Inst. 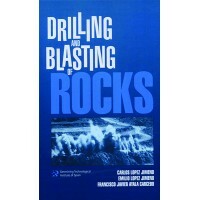 of Spain, edited by Carlos L. Jimeno, Emilio L. Jimeno and Francisco J.A. C..
By B.V. Gokhale. 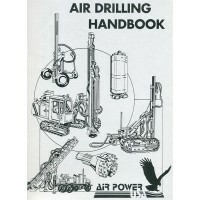 A guide book containing the most frequently asked questions about rotary blasthole .. 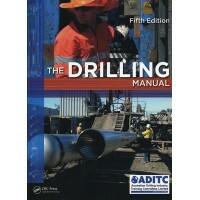 The Drilling Manual draws on industry expertise to provide the latest drilling methods, safety, risk..